The Southern Ohio Correctional Facility's death chamber has been unused since January 2014, when executions in the state were put on hold after problems putting an inmate to death. A federal appeals court paved the way on Wednesday for Ohio to resume executions by lifting a lower court's decision to halt the state's lethal injection process. 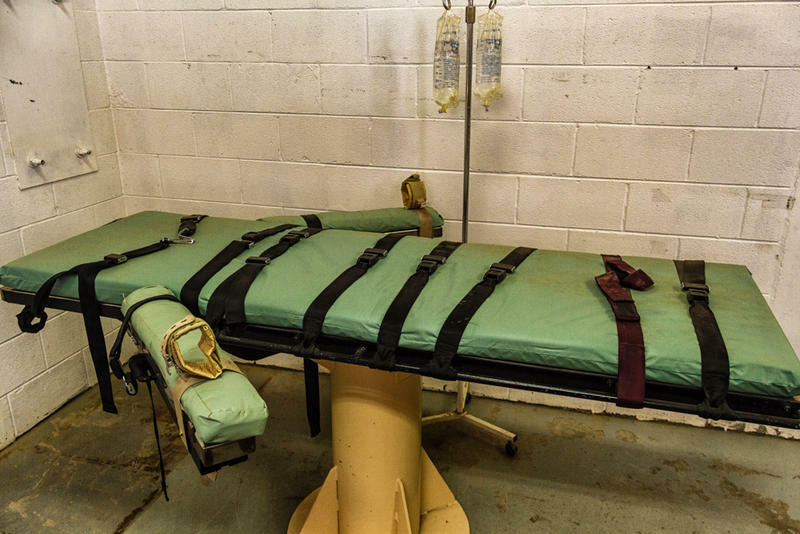 As The Two-Way has reported, the drug has been "used during multiple botched executions in Arizona, Ohio, Oklahoma and Alabama." 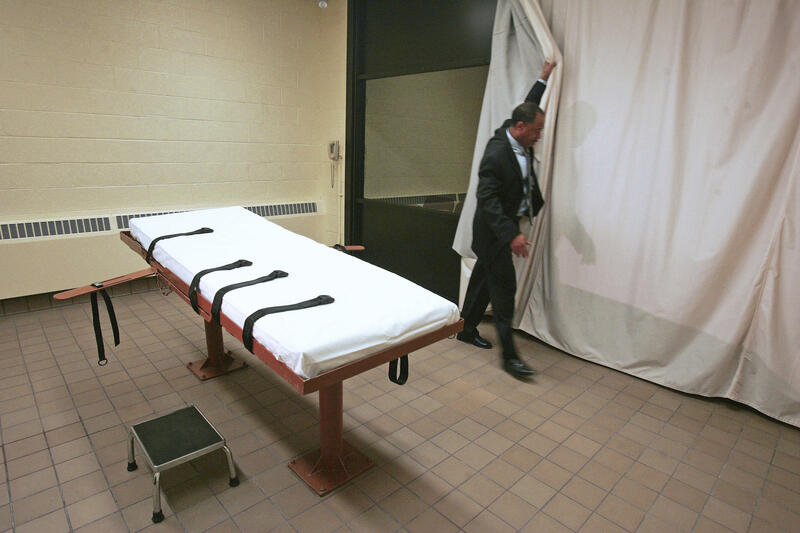 Authorities used it in Ohio during the Jan. 16, 2014, execution of Dennis McGuire, who took 24 minutes to die. As we've reported, a witness said he appeared to be gasping and choking. Since then, executions in the state have been on hold. A federal judge ruled in January that midazolam is not sufficiently humane and blocked the upcoming executions. In that decision, U.S. District Court Magistrate Judge Michael Merz stated that the "use of midazolam as the first drug in Ohio's present three-drug protocol will create a 'substantial risk of serious harm' or an 'objectively intolerable risk of harm.' "
The state appealed Merz's decision, which the 6th Circuit's majority opinion described as "seriously flawed." The judges say the district court applied the wrong standard. The proper legal question, they say, is not whether the use of midazolam in the protocol presents a "substantial risk of serious harm," but whether it is "sure or very likely to cause serious pain." The court concluded that the plaintiffs "have fallen well short" of proving this, even though they "have shown some risk that Ohio's execution protocol may cause some degree of pain, at least in some people." 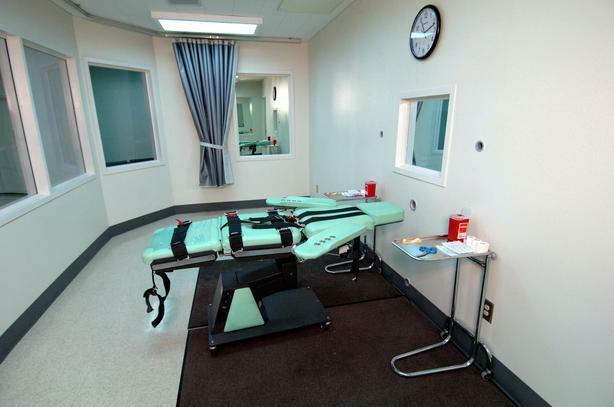 Ultimately, the court states, the Constitution "does not guarantee 'a pain-free execution.' "
McGuire's dose of midazolam was 10 milligrams, the judges say, far smaller than the 500-milligram dose in the state's current lethal injection protocol. Six of the judges disagreed with the majority, writing that the plaintiffs "should not be executed before a trial on the constitutionality of Ohio's execution method." Allen Bohnert, a public defender representing death row inmates, told The Associated Press that Wednesday's judgment does not constitute "a decisive ruling on the constitutionality of the three-drug method." According to the wire service, Bohnert says he plans to appeal to the U.S. Supreme Court. 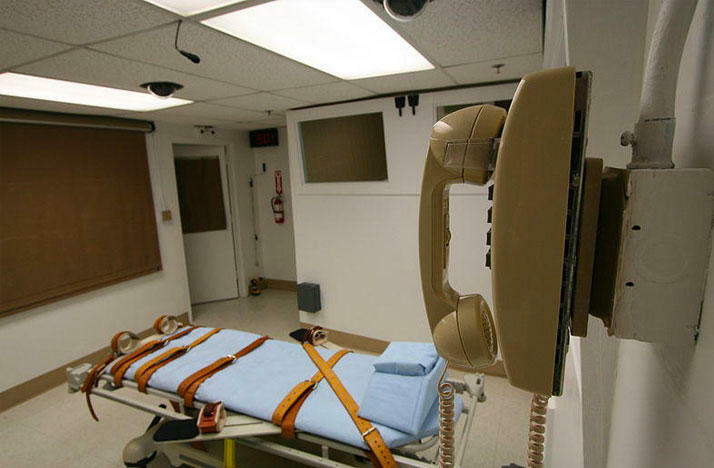 In 2014, Dennis McGuire of Montgomery County was executed. The process did not go as planned. Witnesses reported McGuire struggled against his restraints and made choking noises before finally dying after 26 minutes, an unusually long time for that process. 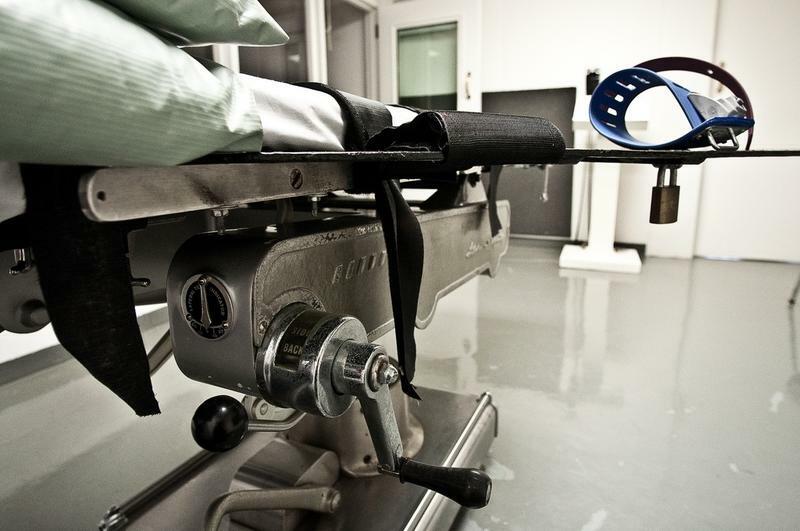 Ohio is a step closer to resuming executions after a federal court narrowly voted in the state's favor in a case over its lethal injection process. Gov. John Kasich has delayed nine executions as a court fight continues over the constitutionality of the state's lethal injection process. State lawyers want an entire appeals court to review Ohio's new and twice-rejected lethal injection process as the state struggles to resume executions.